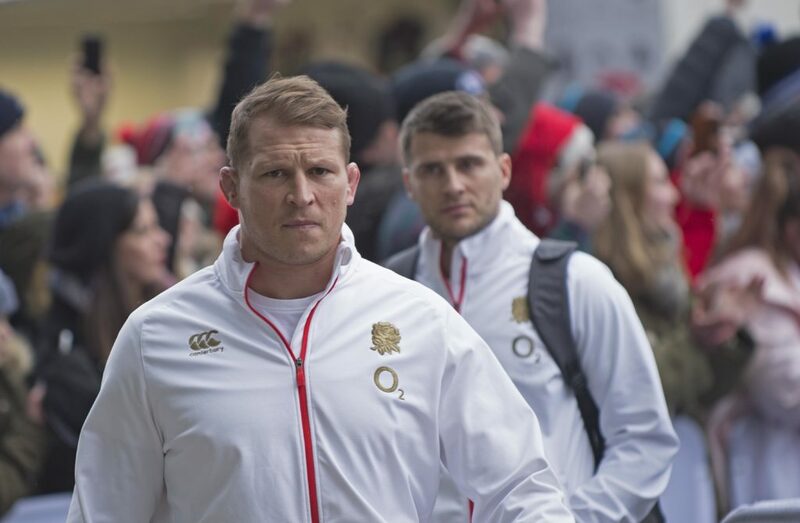 Prepared to be riled as you come face to face with 16 of the biggest hate figures in the recent history of rugby. 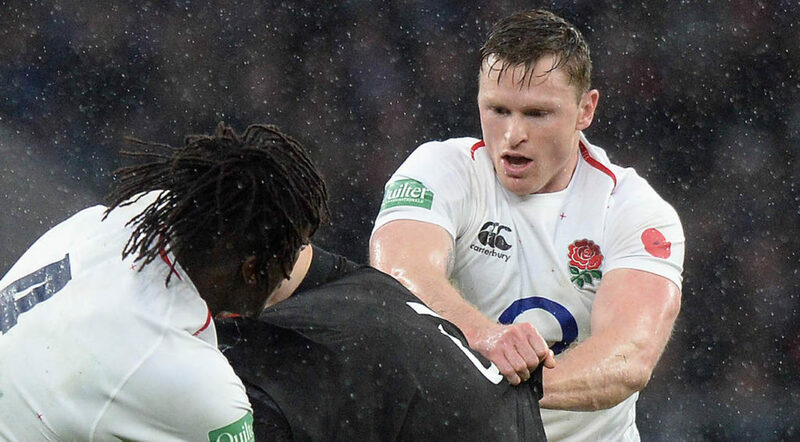 Swearing at referee’s, involving himself in scraps and eye gouging accusations have all led to the 99-cap England international becoming one of the most vilified rugby players of the modern era. Huget’s recent pathetic theatrics have turned launched him into rugby’s most hated list of late, and is unlikely to be forgotten anytime soon. 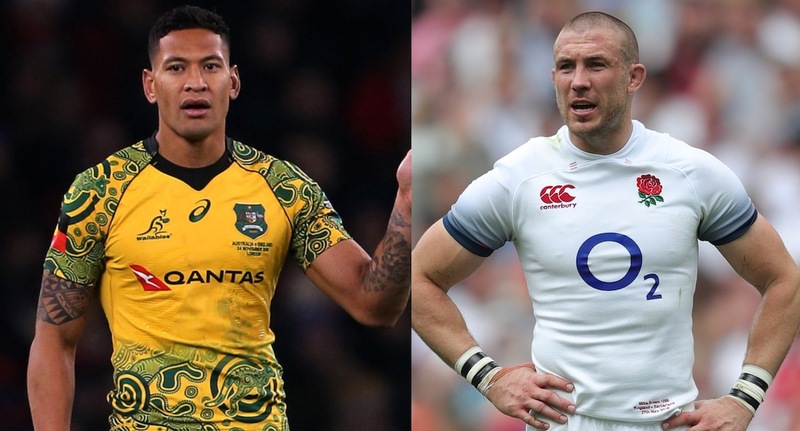 The Australia and Waratahs full-back avoided punishment for saying homosexuals should go to “hell” unless they “repent their sins and turn to God”. This sort of backwards thinking doesn’t belong in rugby but it’s hard to deny his ability. It seems even when Ashton is keeping quiet he upsets fans as his audacious swan dives have earned him plenty of detractors.